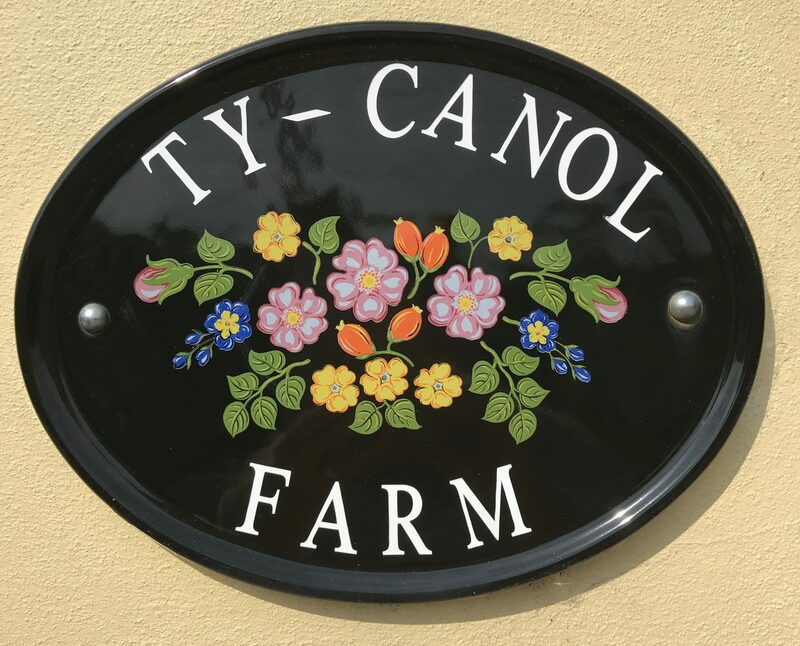 Ty-canol farm is a friendly, family run farm with easy access off the M4. Convenient to Brecon, Cardiff and The Gower peninsula. We are a C L site and are now in our 12th year. The site although close to the A465 benefits from all the countryside has to offer. It has an extensive range of wildlife and a variation of birds.we have a river walk and waterfall within 5 minutes walk from the site, we also host spectacular ruins at Neath abbey complete with canal walks that cover several miles. We are 15 minutes away from the most amazing mountain bike trails at Afan forest( one of the best in Europe. Close by (6 miles) is the beautiful beach at Aberavon boasting a mile long promenade with restaurants and a lovely panoramic beach. Attractions include Aberdulais falls and iron works along with the Gnoll country park. Neath has a lot to offer and the list is endless. Why not come and see for yourself, you won’t be disappointed. Our site benefits from the 360-degree panoramic view from the campsite and sun all day in the field due to its position. Booking is essential to avoid disappointment. Please also visit our Facebook page, ty-canol farm caravan and camping at Neath. Facilities include 2 shower rooms, ladies and gents toilet separate washbasins, drinking water point and chemical waste point. If you have ever thought about a trip to Wales come and see us. Prices: Adults £8 per night. Dogs welcome at a cost of £1 per night. Electric hook up £5 per night. Day visitors welcome at a cost of £3 per person per day.